Today I thought it would be fun to do a blog hop so we can get to know each other better. 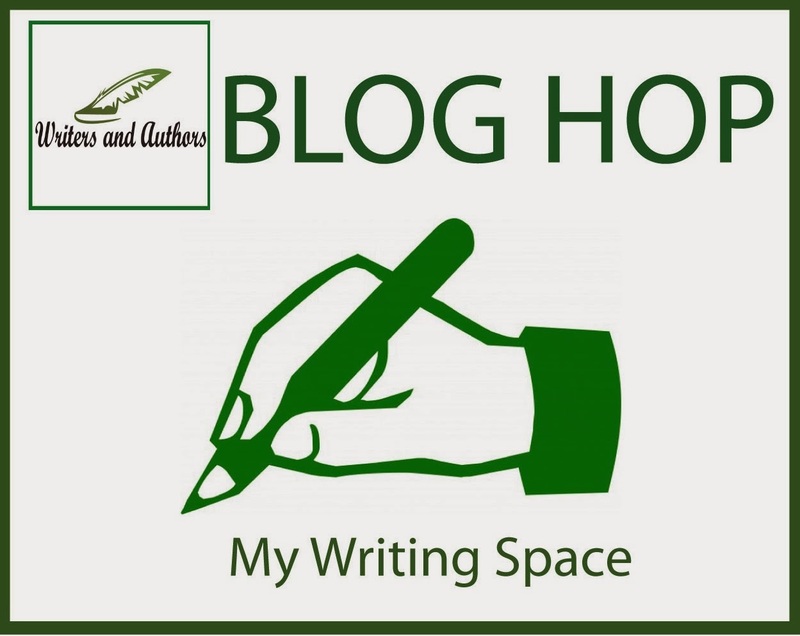 The theme for the blog hop is My Writing Space. 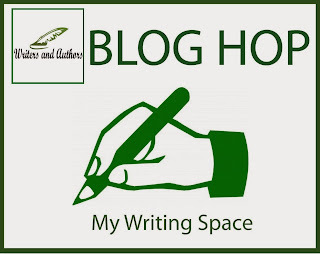 1) Post a blog post to your own blog that fits the theme e.g. you could write a piece about where you like to write from, show and tell about your desk/office set up, or describe your dream writing area. These are just a few ideas to get you started. As long as it fits the theme it's valid. 2) Now your blog post is published, take the url to the post (Must be direct link to the post and not just the general url to your blog), and add it to the linky below. 3) Visit the other posts in the linky and show them some love by clicking their like buttons and leaving a comment. Forgot to mention, the hand symbol used in the banner is from http://www.publicdomainpictures.net/view-image.php?image=52654&picture=simbolo-di-mano I just love sites like this that put out free images that can be used on blog posts like this. Hi, Jo. Thanks for the post. Just wondering, what does your writing space look like? Thanks for joining in the hop! I did a blog post a while ago where I showed my writing areas. You can find it here: http://jolinsdell.blogspot.it/2013/05/my-work-space.html Now I have weekday mornings free from my kids (thanks to school and playschool), I'm hoping to re-do my desk area as per my post in the hop.